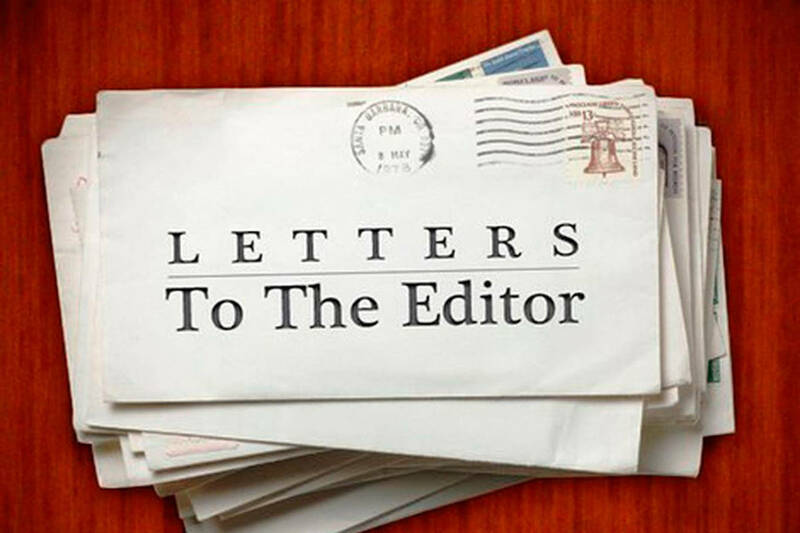 Email your letter to editor@issaquahreporter.com. On Wednesday, Aug. 16 I called my representative, Dave Reichert and asked if he supports white supremacy. I was thrilled to learn that he does not, but the fact that I had to ask raises serious concerns about Reichert’s ability to stand for the values of his district. He released one vague statement about the bigotry demonstrated in Charlottesville, Virginia, but failed to denounce white nationalists, Nazis and the KKK by name. Now that we know the president of the United States opposes the counter-protesters, it became unclear who Reichert sees as the bigoted side. If Reichert does not use his platform to publicly denounce white supremacy, they will fill the vacuum with hateful rhetoric. Reichert is a follower and waits for permission from his party’s leadership to say or do anything. We need a representative who will publicly and unequivocally speak for Washington’s 8th Congressional District.